How often do mentoring pairs meet? "It depends! But typically, mentoring pairs aim to meet once a month however the current of focus of the relationship will drive how often mentors and mentees will catch up and sometimes pairs may engage more often, especially at the outset. As relationships mature the frequency of meetings often reduces." 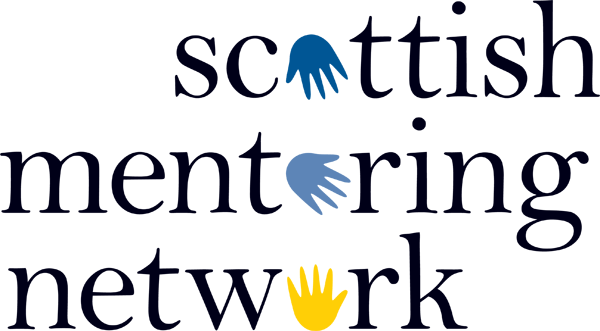 "The pilot student-trainee mentor scheme ran for a 12 month period, with meetings taking place approximately once a month. As mentoring is a flexible relationship, mentors and mentees can arrange their meetings to fit within their study and work commitments." What's the time commitment for each mentoring session? "From a mentee's point of view, it helps to set out the end goal you are looking to work towards at your initial meeting. For meetings, I'll typically contact my mentor around a week beforehand to let them know what topic or challenge(s) I'm keen to explore. In terms of preparation, I tend to write down a few thoughts and brainstorm further points I want to cover – it helps give the meeting a structure and ensures the important points aren't forgotten!"